The standards are the base of the flourishing Canadian organic industry, but they can be challenging to read and apply. 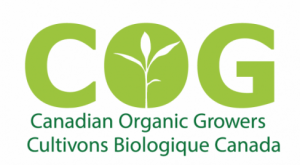 To help readers and operators understand the standards and the reasoning behind them, the Canadian Organic Growers has published the GUIDE TO THE CANADIAN ORGANIC STANDARDS in English and French. The Guide explains in a plain language what the standards means, provides background information, and gives examples that are relevant to producers and operators applying them. 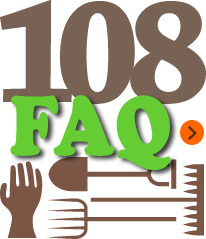 As the GUIDE complements the Canadian Organic Standards, readers should refer first to the Standards and Permitted Substances Lists before they use it. It also reflects the current interpretation of the standards by the Organic Standards Interpretation Committee (SIC), which is managed by the Organic Federation of Canada and funded by the Canadian Food Inspection Agency. The OFC welcomes the publication of the COG’s Guide: reading the guide will surely help stakeholders get ready for the review of the Canadian Organic Standards!